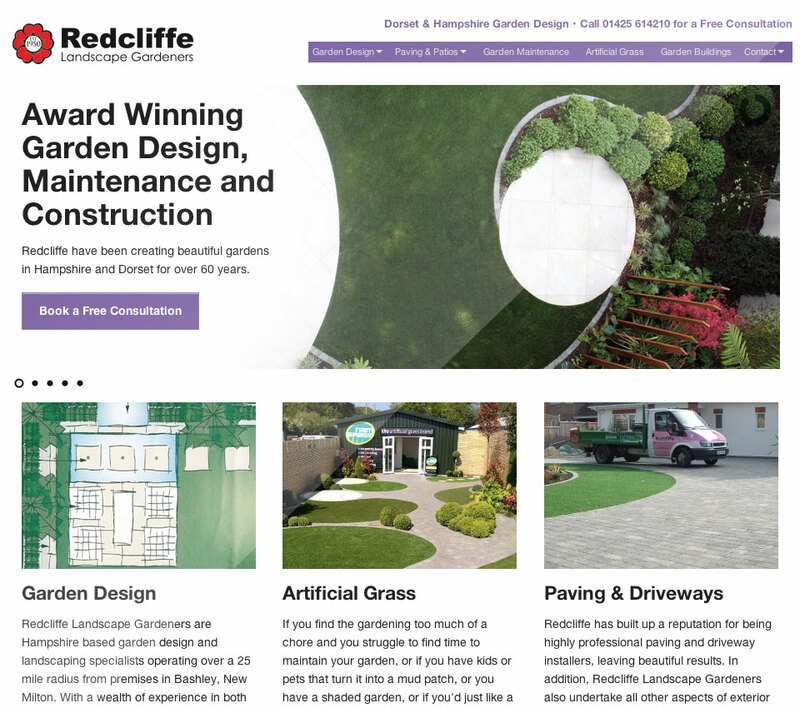 Redcliffe Landscape Gardeners, required a new, up-to-date responsive website that they could update themselves. 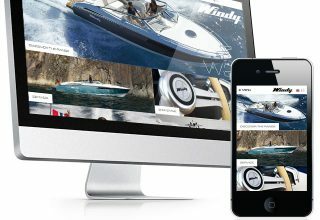 A responsive website is one that has a ‘fluid’ layout, enabling it to literally re-design itself depending on what size screen it’s being viewed on. 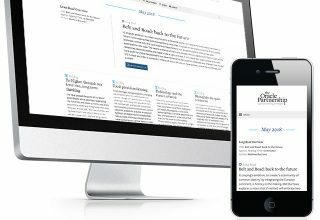 This means that it can be viewed as comfortably on an iPhone (or any smartphone) screen as on a desktop computer. 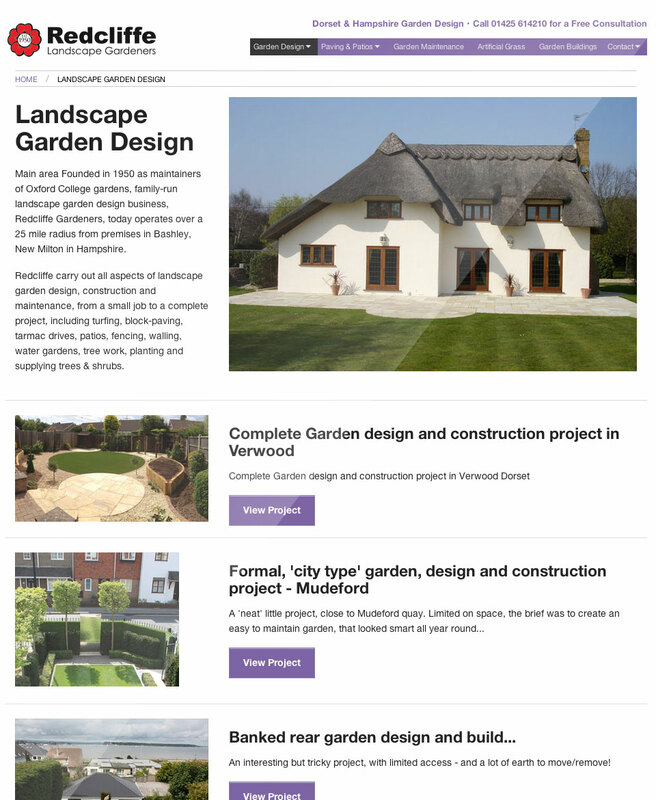 Hampshire garden design practitioners, Redcliffe, are based in Bashley, near New Milton.